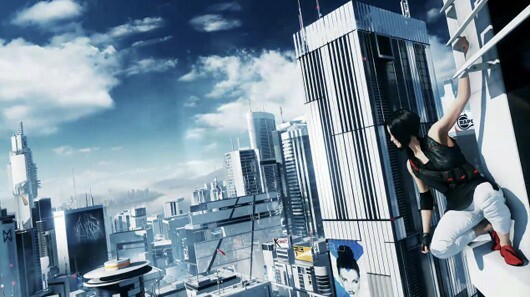 It’s been rumored for months, with leaked ratings, retailer listings and all sorts but EA and DICE have finally confirmed that Mirror’s Edge 2 is in production. Showing a brief trailer, we see it will still star Faith and she looks to have expanded her martial arts move set. Unfortunately no release date was announced, the trailer simply said it’ll be out “when it’s ready.” Considering many never thought we’d get a sequel, that’s going to be good enough. Thanks to Frostbite Technical, Johan Andersson we also know ME2 will be coming to Playstation 4, Xbox One and PC. Update: We now have the trailer shown off at EA’s conference, check it out below. The description also reveals that the game will be a prequel in which you’ll be playing Faith’s origin story. Check it out below!